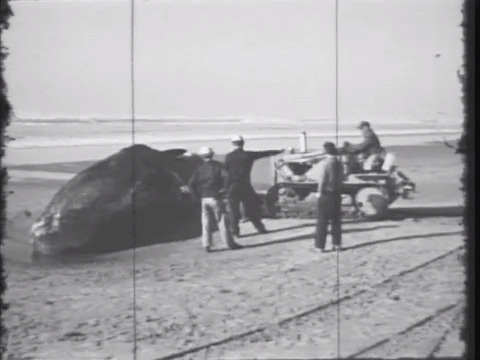 In 1970 a 45-foot sperm whale washed ashore on the Oregon coast. 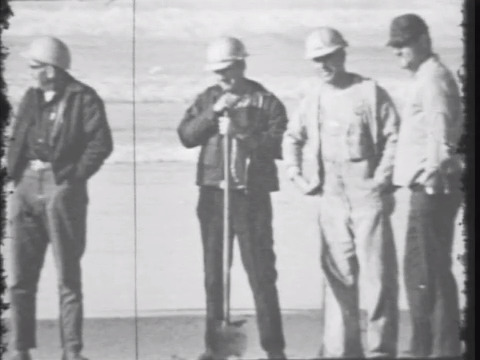 It became pretty stinky as it started to decompose, so the Oregon Department of Transportation (ODOT), which had jurisdiction over the beaches at that time, decided on a foolproof way to remove the whale: by blowing it up. Fifty pounds of dynamite later, rancid whale chunks were scattered over more than a quarter mile around the blast site, along with some smashed cars and bruised bystanders. The ODOT engineer who masterminded this plan died this week, so the story was in the news again. 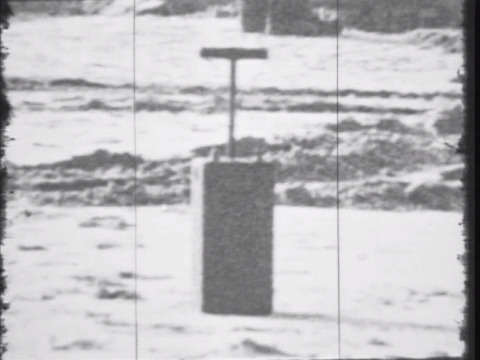 TV news stations recorded the event, but I prefer the film shot by a local man who was a young, independent filmmaker at the time, and who grew up in the Oregon landscape. He was very attuned to the growing urgency of environmental problems, and he explored these issues in a number of films, including Natural Timber Country and Tamanawis Illahee: Rituals and Acts in a Landscape.